I used this technique on my recent Fox Paws project and it saved so much time. If you like the video, please let me know or visit and subscribe to my YouTube channel. 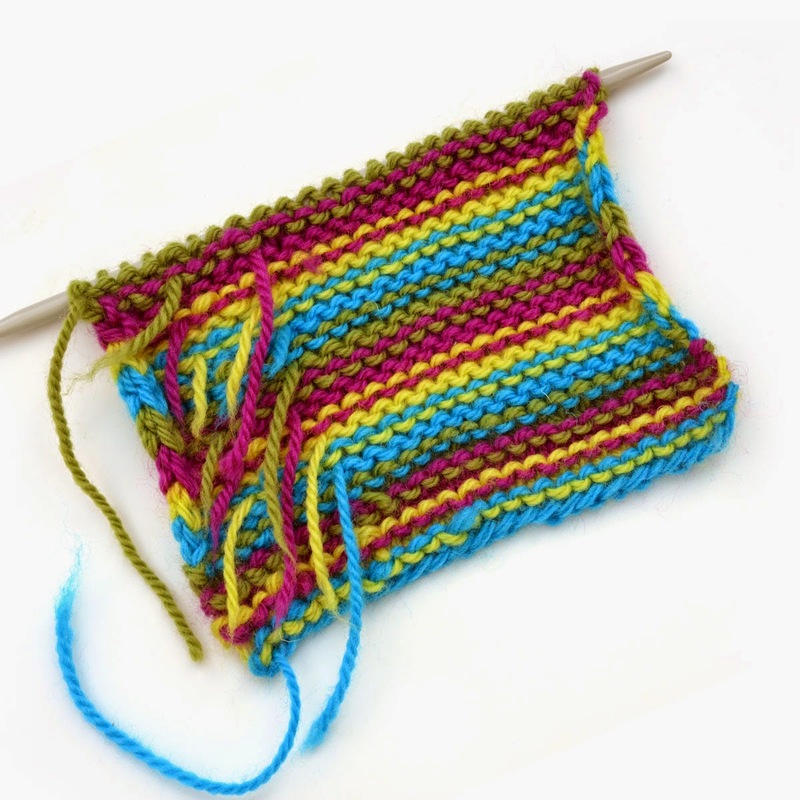 I'm planning to show a few more fun and simple knit tips, so please comment and let me know what you'd like to see in the future.